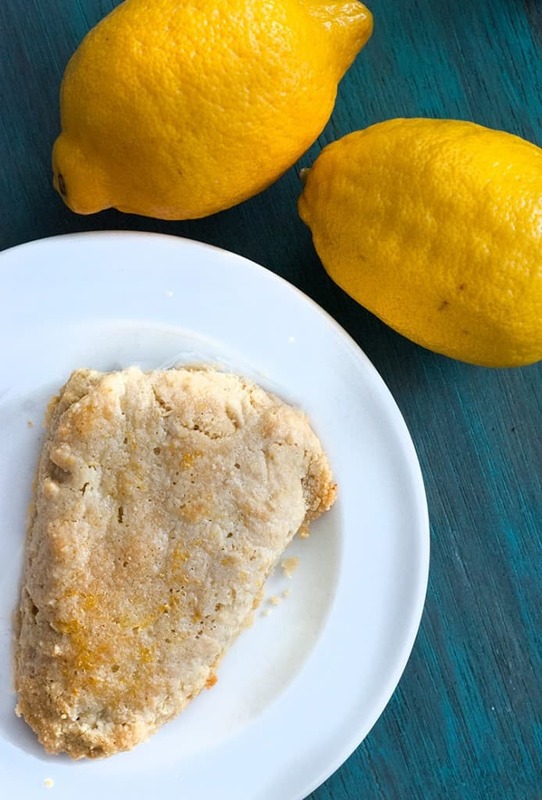 I’ve been craving another lemon recipe ever since I made my slow cooker lemon chicken. 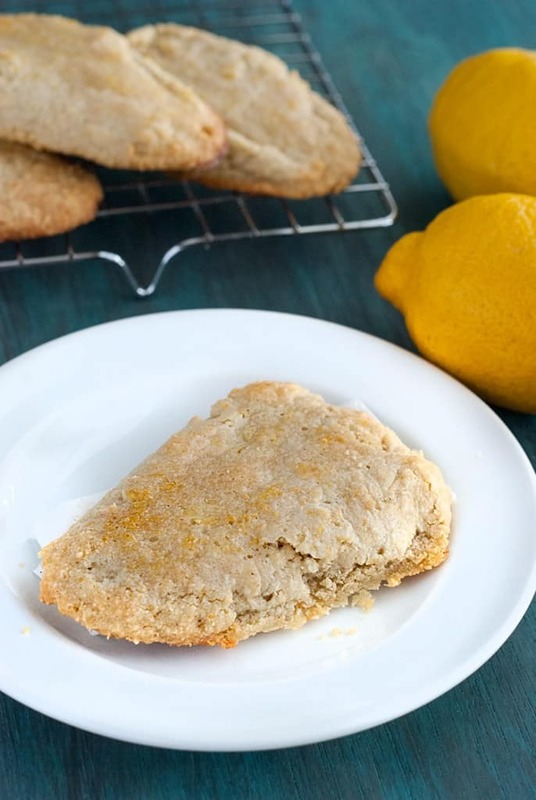 Combining that desire with having just made my low carb cinnamon scones and continuing to follow the #MakeYourMove campaign, I decided to try and make a low carb lemon scone recipe. The first batch was far from edible, but the second batch.. Purely delicious! 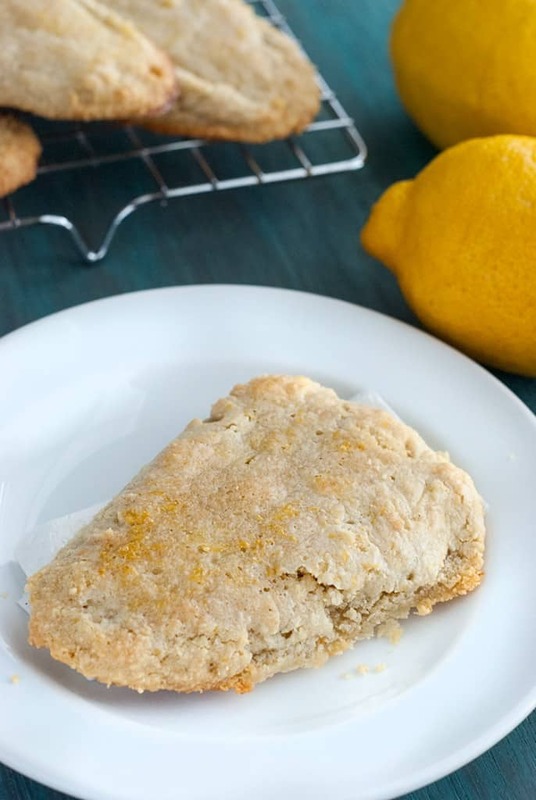 These tasty lemony scones have soft interiors, crisp edges, and are flaky, buttery, and tender. What else can you ask for? I know I can’t think of a thing! 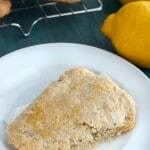 The secret was all in the ratio of lemon juice and lemon zest. I used a lemon peeler and handy dandy zester from Kohl’s to make the magic happen. Too much zest can make it taste bitter and not enough lemon juice can make the flavor too weak. Preheat oven to 350 degrees. Prepare a large baking sheet. 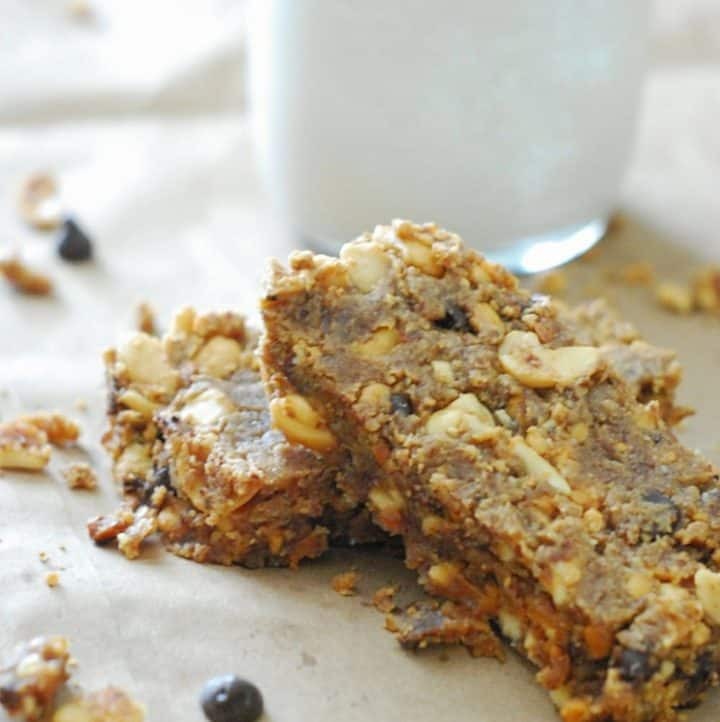 Mix almond flour, sweetener, baking powder, baking soda, and salt in a bowl. Add cold butter and mix using a pastry blender or mixer until mixture resembles coarse crumbs. 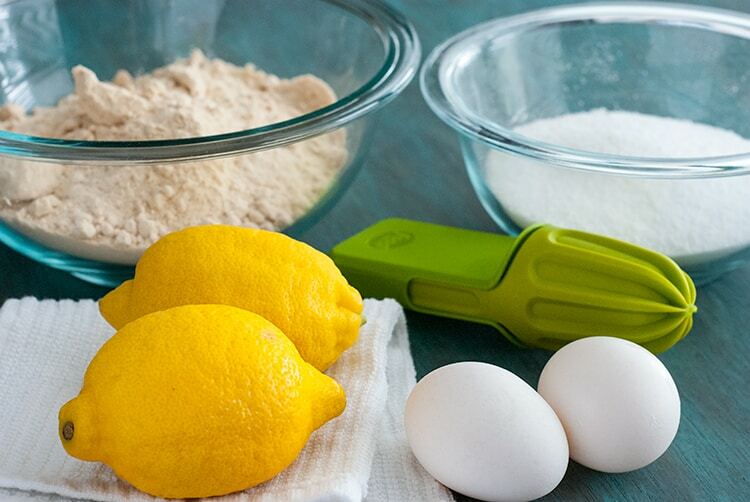 Whisk egg, lemon juice, and lemon zest, in a small bowl and stir into flour mixture until moistened; turn out onto a lightly floured (almond or coconut flour) surface. Knead dough briefly for about 4 turns. Pat or roll dough out into a 1 inch-thick round. 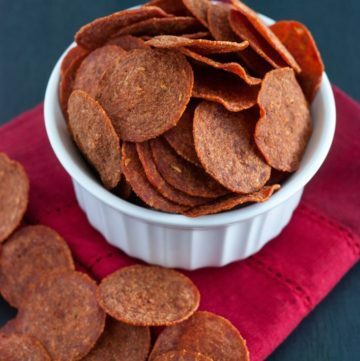 Cut into 8 wedges and arrange on a baking sheet leaving 2 inches between each wedge. Bake for 18 minutes or until bottom edges are lightly tan. Let cool on wire rack. 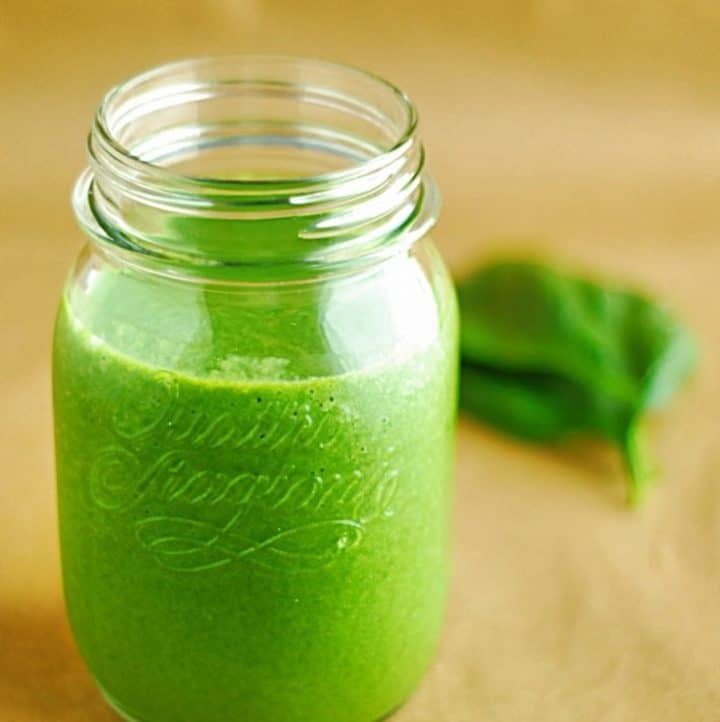 Are you going to try these or any of my other low carb breakfast recipes to #MakeYourMove? This was very good and they froze perfectly! I am going to make them with some blueberries next time. Thank you! Look above recipe. She states that there are eight (8) servings.